Who was Audra Robertson before she was making out with Natalie Harlow on her private plane? An ambitious, over-achieving workaholic with a failing long-distance relationship. But all that changed when Natalie showed up at the Bolden Palm, a members-only Gentleman’s club and Audra’s own creation, and was bid on by Audra’s business partner and closest friend, James Fitzgerald. There’s another side to every story. Meet Audra starting the night of the events in Candidate Four (Book One of the Bidden Series) up until the start of Beyond Ruin (Book Four of the Bidden Series). Go deeper into her relationships with James and her sister Natalie as they traverse the murky waters of divorce while dealing with the fallout of Celine’s affair with Joe Gallo. 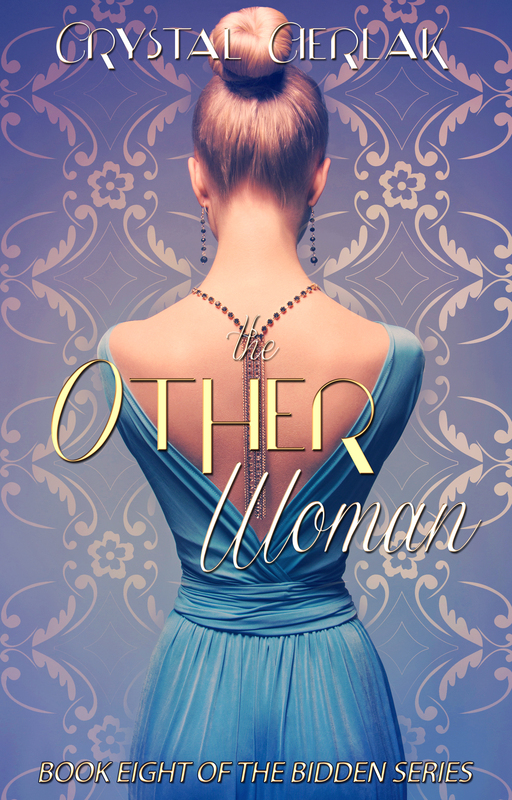 The Other Woman is a condensed retelling of the first three books (Candidate Four, Sinful Reunion, and Secret Desires) from Audra’s perspective. There are re-imaginings of scenes from prior books as well as brand new scenes featuring the interpersonal relationships of Audra, James, Celine and Joe Gallo. And especially Natalie Harlow.